A journey from Coast to Coast in the south of Indian peninsula is an incredible itinerary where one gets to feel the verve of two prominent oceans, Bay of Bengal and Arabian Sea. The eastern Coromandel Coast in Tamil Nadu is known for its ethnic Dravidian cultural influences in the form of temples and beaches. The other side of coastline, Malabar in Kerala is resplendent with natural bliss in the form of widespread green cover, towering palm trees, hill stations, spice forests and divine beaches and backwaters. 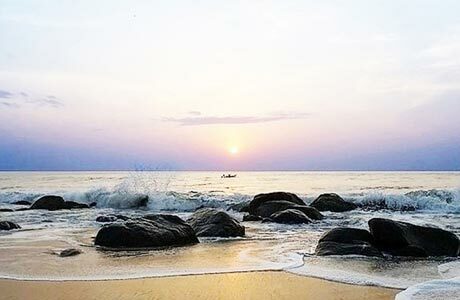 Together, these two enticing experiences come into one package via Coast to Coast – Coromandel to Malabar Tour and provide tourists a surreal experience in two south Indian states. Upon arrival at Chennai International / Domestic Airport, meet India Budget Tours Representative who will welcome and assist the transfers to the hotel for overnight stay. 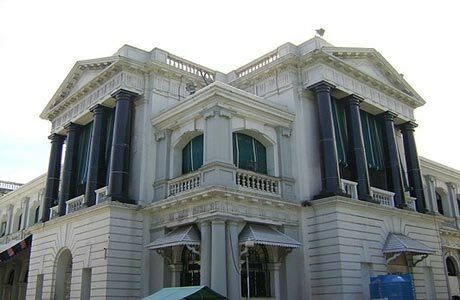 After breakfast, continue full day city tour of Chennai via a visit to Fort St. George, St. Thomas Mount, San Thome Basilica and the National Art Gallery. Experience the gushing coastal splendour alongside the Bay of Bengal’s Marina Beach. Relax on the beach in the evening and observe the life around the beach which is a relief for the Chennaites. Overnight at hotel. 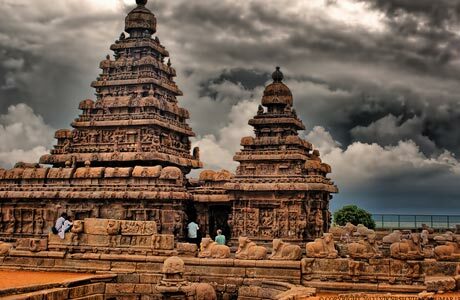 Next morning, continue Coast to Coast tour via a drive to Kanchipuram, one of seven most sacred cities according to Hindu faith. This 'Golden City' flourished under the rule of Chola kings as a city of thousand temples. Offer respect to the sacred temples of the city revered at par with Varanasi in north and purchase silk and cotton fabrics as a part of the itinerary. Travel onwards to Covelong Beach i.e. Mahabalipuram, the ancient 7th century Pallava sea port. This coastal temple town is a world heritage site characterized with the presence of fourteen cave temples and nine monolithic rathas (chariot shaped shrines), three stone temples and four- sculptured rock panels. 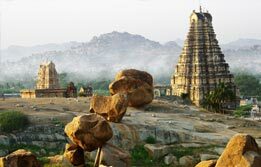 The rock cut rathas, open bas reliefs like Arjuna’s penance, descent of the Ganges and Shore Temple stand out in this collection of Temple complex. Overnight in a resort at Mahabalipuram. After breakfast, drive to Pondicherry, a French territory on the Coromandel Coast. Whole day is dedicated in exploration of this town Visit Sri Aurobindo Ashram and Auroville. 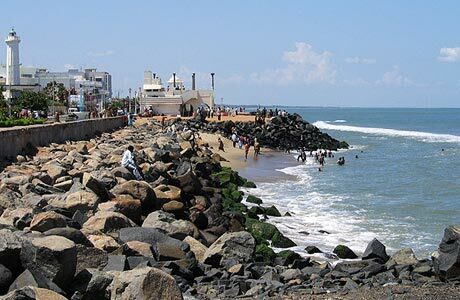 Spend some time in testimony of sea at the rocky beach in Pondicherry. Overnight in Pondicherry. 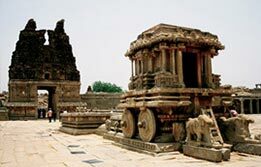 Continue with a morning drive to Thanjavur, the ancient capital of the Cholas. This is a thriving center of South Indian art and architecture. Also, the city is a home to the thousands of artists who have developed the Tanjore style of paintings and bronze icons. The paintings are synonymous with the popularity of Thanjavur. Upon arrival in Thanjavur, check in the hotel and visit the 10th century Thanjavur's Brihadisvara temple, a World Heritage Site known to be carved out of a single granite block. The 66.5 meter massive cupola or spire made of the 80 tons granite stone is indeed a feat of this Great Living Chola Temple. Overnight in Thanjavur. 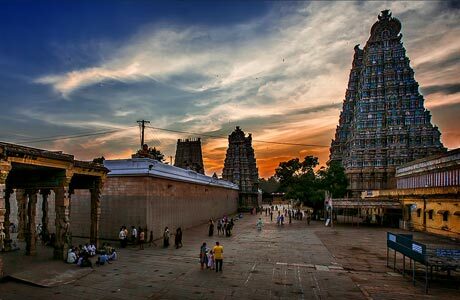 In morning, drive to the two millennia old Madurai, one of the continuously inhabited cities in the world. Enroute drive to Madurai, visit Tiruchirapalli or Trichy. This city holds significant antiquity in the history of Tamil Nadu. It was ruled by Cholas, Pallavas, Pandyas, Madurai Sultanate, Vijayanagara Empire, etc during different times. 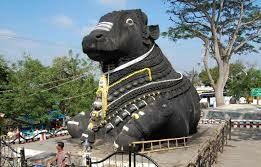 Famous attractions in Trichy (Tiruchirappalli) are Sri Ranganathaswamy Temple at Srirangam and Rock Fort. The temple constructed in Dravidian style is a revered Divya Desam dedicated to Lord Vishnu. 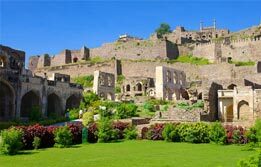 The Rockfort is a hill fort constructed on a 273-foot high rock. The notable attractions of Rockfort are Uchchi Pillaiyar Koil and the Siva Temple. Continue drive to Madurai and upon arrival, check into hotel for overnight. After breakfast, continue visiting one of the oldest continuing cities in the world, Madurai. It is the most sacred pilgrim town of South India dwelled around the Meenakshi Temple. Other notable attractions of Madurai include Tirumalai Nayak Palace, Mariamman Tank, Koodal Alagar Temple, Gandhi Museum and Government Museum. In the evening, witness the prayer ceremony at Meenakshi Temple, which is an outstanding example of the Vijayanagar temple architecture. Overnight in Madurai. 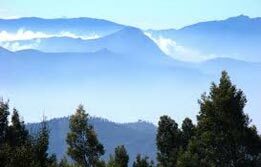 Venture into the second half of the Coast to Coast – Coromandel to Malabar Tour on Day 8 via a drive to Thekkady for two night stay. Here, tourists will experience the pristine bliss and content of Kerala under the serene shade of greenery. During the afternoon, board the two-hour pre-booked boat safari on the mist-shrouded lake, which is a thriving hotspot for spotting wildlife, especially herds of elephants. Overnight in Periyar. After breakfast, drive towards the coastal waterscapes on the banks of Lake Vembanad in Kumarakom. In the afternoon, visit Kumarakom Bird Sanctuary famous for hosting the migratory birds. Overnight at hotel. 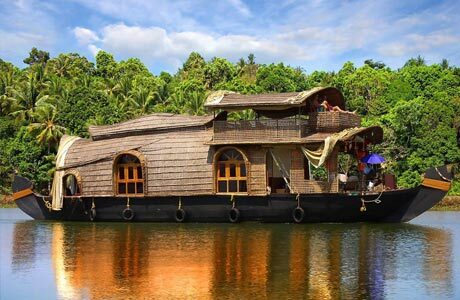 After breakfast, transfer to a houseboat for a day and night on the backwaters. 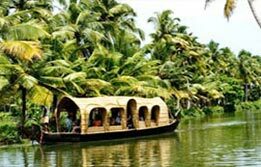 This experience sums up the very essence of Kerala where swaying palms, serene waterways and picturesque beauty comprise a perfect arrangement for a tourist to relax in its alluring aura. 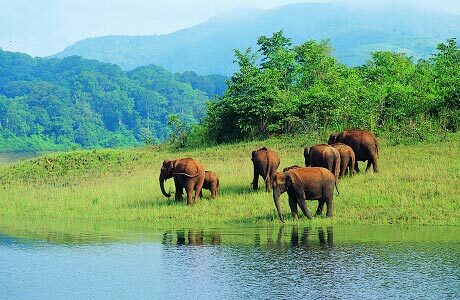 The cozy view of nature is added advantage on to the already beautified experience on the lazy lagoons of Kerala. Overnight in Houseboat. 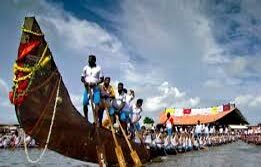 Disembark from the Houseboat at Alleppey Jetty and drive to the coastal harbour city of Kochi (Cochin), famous everywhere as the 'Queen of the Arabian Sea'. In the evening, enjoy a masquerading Kathakali dance show combining the music, songs and mime in performing the Indian mythological narratives. Overnight in Kochi. 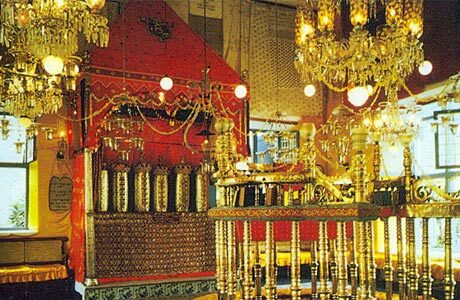 Begin morning with Kochi city tour including a visit to the Dutch Palace and Jewish Synagogue. En route cherish the chance of spotting the famous Chinese fishing nets. Afternoon is at leisure to explore the sights of the oldest trading centre. 01 twin Room at each place as per itinerary for total 13 nights (01 Night on Houseboat and 12 Nights at Hotels). Hotel check in / out 12:00 hrs. 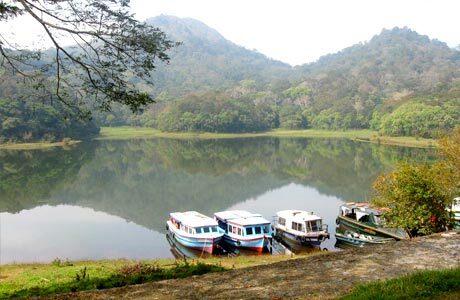 Entry Fee and Boat Ride at Periyar wildlife Sanctuary. Also Spice Plantation tour.